Musician Florence Welch is taking her project, Florence + the Machine, on tour this spring, with a selection of openers that promises to make for must-see shows. The tour will kick off in early May and run for about a month into June, with two stops in Santa Barbara and one in Las Vegas at T-Mobile Arena, as well as the famous Red Rocks Amphitheatre. Welch will have support from pretty impressive bands, with Christine and the Queens, Blood Orange, Perfume Genius and Nathaniel Rateliff & The Night Sweats joining on select dates. 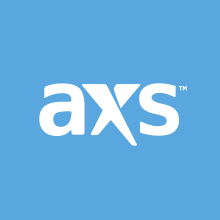 Tickets go on sale this Friday, Feb. 8, at 10 a.m. local time right here on AXS. Pre-sales begin this Thursday, Feb. 7. 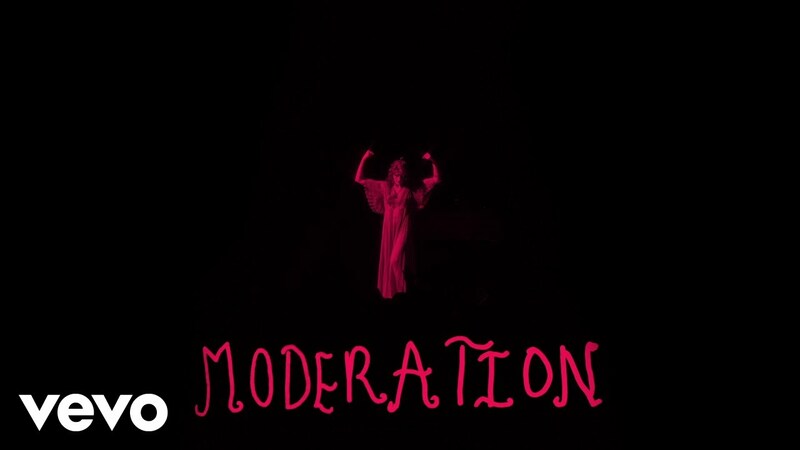 The tour announcement comes on the heels of shows in the UK and Ireland in late 2018, as well as new songs "Haunted House" and "Moderation" released last week. The artwork on Welch's website and social media accounts may be a sign of a new album on the way. Florence + the Machine released their latest album, High as Hope, last summer, with intimate, personal songs. Fans can get a deeper look at Welch's songwriting process as part of Apple's new Music Lab, which will offer a class at select Apple stores featuring the company's Garage Band software and videos Welch recorded in the studio. The full tour schedule is as follows.